za super projekt craft-alnice v sodelovanju z europo donno za boj proti raku dojk, kjer delamo roza novoletne voščilnice, sem naredila takšno ... vse pohvale im zahvale organizatorkam, za nas ustvarjalke pa upam, da jih naredimo čim več za takšen plemenit namen! Really pretty card Tina - super cute image as well. Zelo je lepa, natančno pobarvana...povrhu vsega pa še v dober namen. Uuuu, je lepo pobarvana! Tole barvanje ti pa odreže. Lepa voščilnica. Zelo simpatičen motiv punčke in lepo si sestavila voščilnico. Tole je odlično, kako si uporabila roza barvo! Love your card!! 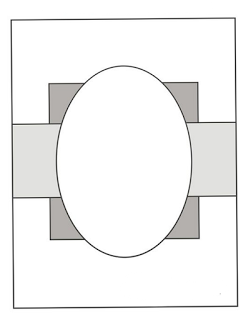 What a great embossed ornament background too. Thanks for joining us at Holly Jolly for our Ornament challenge. Good luck. Lovely CAS christmas card. Thank you for joining in the challenge at CHNC Extra for October. So sweet, love the image, fab design and the lovely embossed background. Lovely card. Thank you for joining us at Creative Craft Cottage challenge. Good luck! Woww Tina, amazes me textures that you put to your card, the digi you was beautiful... is simply a beautiful card ! Sweet little image - you've colored it beautifully. love your dry embossing and the pink horizontal strip. 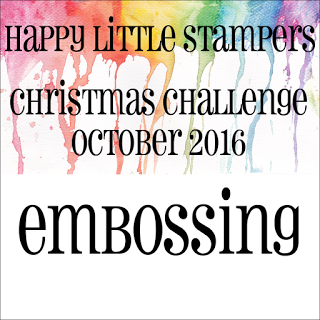 Thanks for linking up and playing along with us at Happy Little Stampers Christmas Challenge. 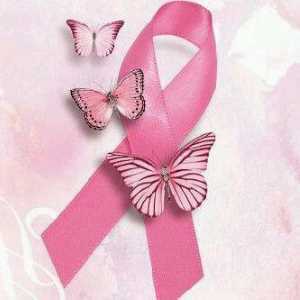 Love the wrap of pink ribbon ... so glad you joined us in the battle against breast cancer at jingle belles. Zelo zelo lepi praznični voščilnici v roza barvi. Sweet card!!! Thanks so much for participating in our CHRISTMAS CARDS ALL YEAR 'ROUND (use a little or a lot of ORANGE) challenge. 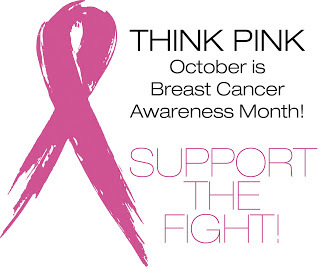 Hope you participate in our next challenge!! Have a happy crafty day!!! 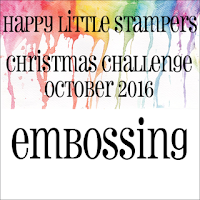 Come on over and visit our challenge blog again as there's a surprise waiting for you! Lovely work. Thank you for joining the challenge at 12 months of Christmas cards link up. Hope to see you again next time.